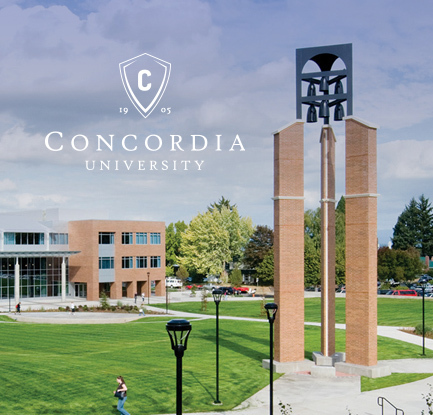 Concordia University-Portland is a private, nonprofit, Lutheran, liberal arts university open to all students with a mission to prepare leaders for the transformation of society. 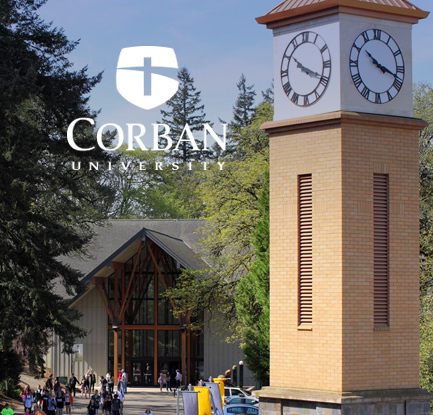 Corban is an independent Christian university with more than 50 majors and program options, each integrating a Biblical foundation to prepare you to make a difference. 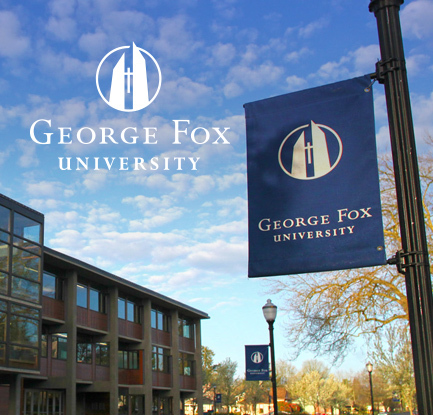 George Fox offers undergraduate students personal attention, subsidized overseas experiences, and an education that prepares students academically and spiritually to think with clarity, act with integrity and serve with passion. 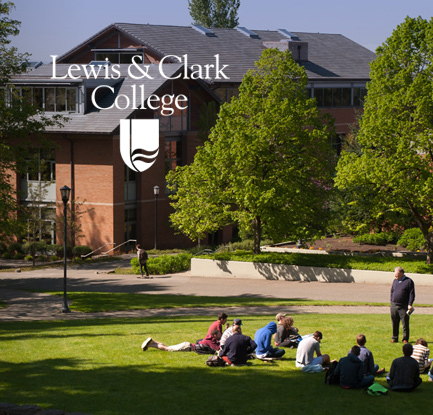 Lewis & Clark students are independent, open-minded, and ready for something new. Come to L&C to explore the world and create your place in it. 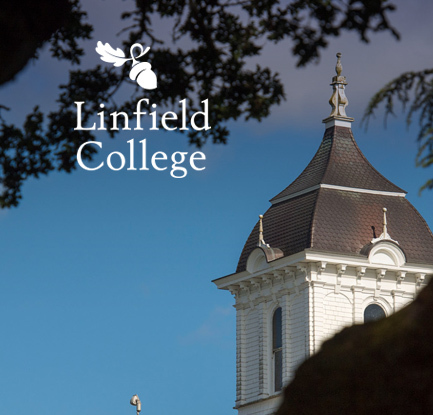 Linfield College offers a rich liberal arts and sciences curriculum in a close knit environment. Linfield’s experiential education cultivates curiosity, providing opportunities in research, internships, community service and study abroad. 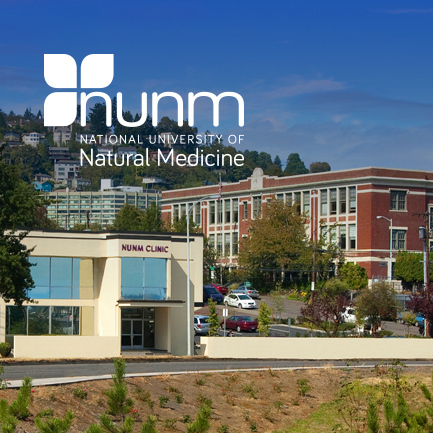 NUNM is the oldest accredited naturopathic medical university in North America. 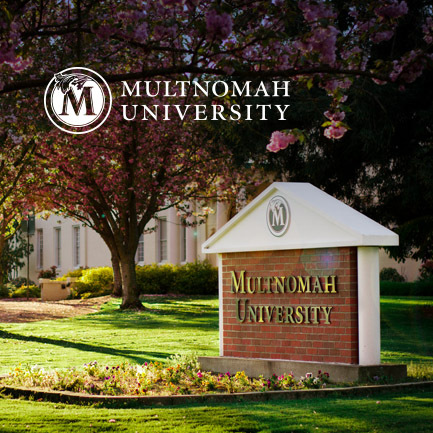 Our exceptional graduate programs in naturopathic medicine and classical Chinese medicine prepare students for careers in today’s healthcare marketplace. 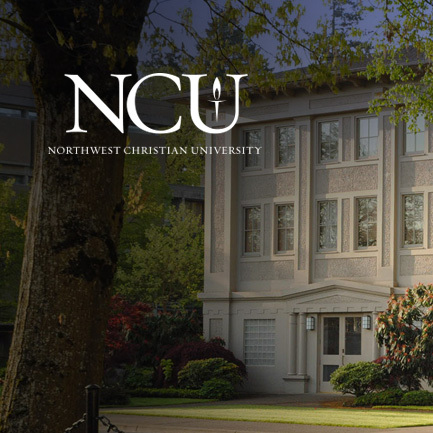 Northwest Christian University fosters wisdom, faith and service through excellent academic programs within a Christ-centered community. 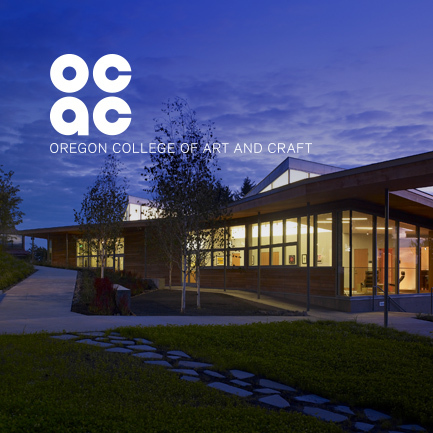 Oregon College of Art and Craft (OCAC) is a uniquely small, mentor-based college of art and craft in Portland offering undergraduate and graduate degrees and certificates. 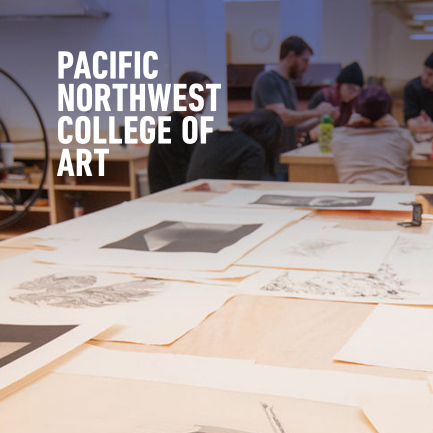 Since 1909, PNCA has been an innovator in arts education. Our 17 BFA, MFA, and MA programs challenge students to reimagine what art and design can do in the world.